[ 9am-9pm ] by appointment. - $200/hr; 30 minute $100 minimum. • eLuxe is not a retail showroom. I live in Manhattan Beach and meet at your location. • My projects are primarily in finished homes, I do not work on new construction unless it is nearly completed. • Free phone consultation and technology advice, 15 minute maximum. • Products may be purchased and delivered to your home without installation services. • All items are priced at MSRP. Item pricing is often the same as what you'd find at Best Buy. 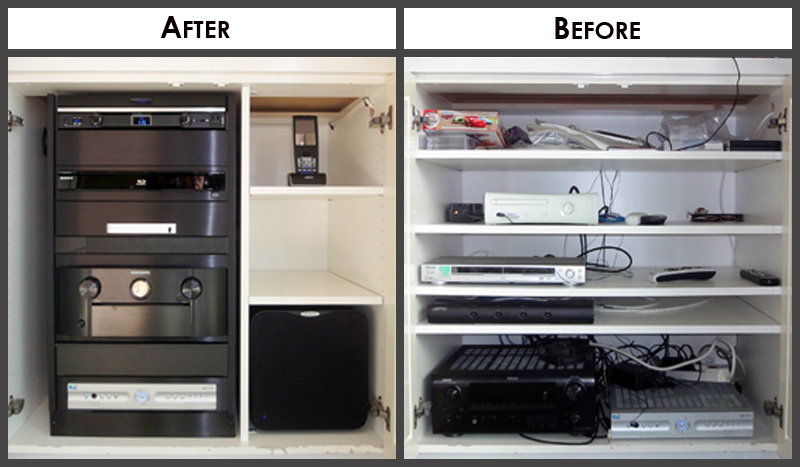 • Jobs range from 30 minute home theater repair calls ($100) to complete system design & installation $200/hr. • Your project does not need to be large, but I prefer that you value quality work. • Control systems make home electronics easy to use. Equipment racks allow for a professional installation. • Please call before you buy anything. I'll purchase (and warranty) everything required for your project. • Projects are guaranteed to be free of installation errors for 3 years. • I do not install security systems, but I can integrate their feedback into an RTI Remote Control system or touchpanel. • Two California contractor licenses to perform all low-voltage or electrical work for your audio/video project. • You must supply a handyman or contractror for drywall, paint and moving heavy objects. • I'm an advanced contractor that offers an abundance of knowledge and information to assist with your project. • My ideal clients respect the time and knowledge required to provide great service. • All projects are engineered and delivered as a contract ready to sign and commence work; no free system design. • Please call for a free phone consultation to discuss your project details and schedule an on-site appointment. • On-site appointments are necessary before I can estimate installation costs. • Initial consultations are scheduled shortly after you call, but installations usually begin a week after the contract. 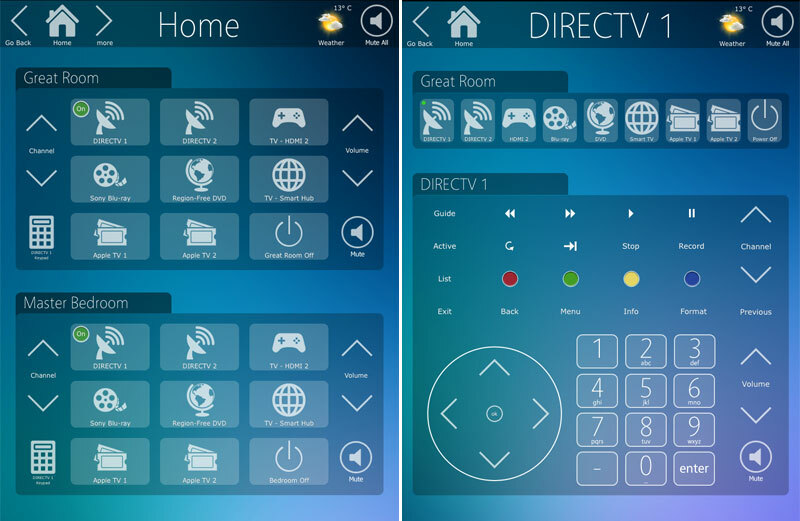 • Easily control multiple rooms at a glance using my custom layouts tailored to your home. • All devices are controlled wirelessly for an easy upgrade to a new or existing home. • All equipment is properly installed and child protected, but easily serviced using the pull-out equipment rack. 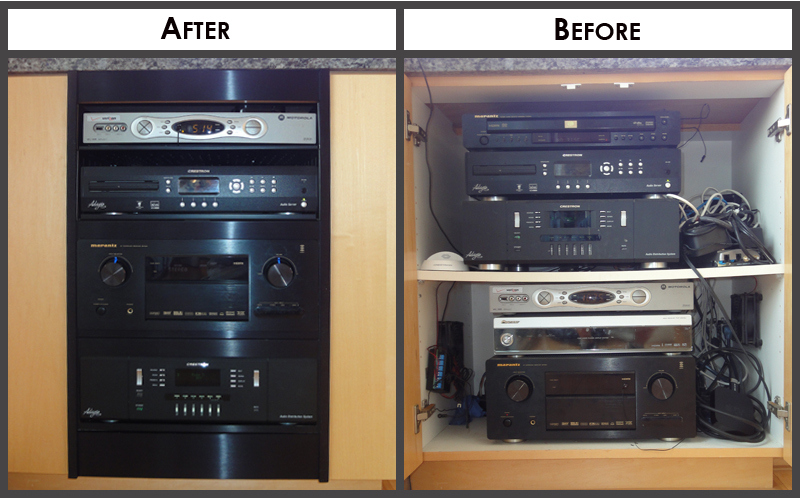 • The rack pictured below shows how a using the proper equipment can make or break a project installation. - I design custom graphics and macros specifically tailored to your home. 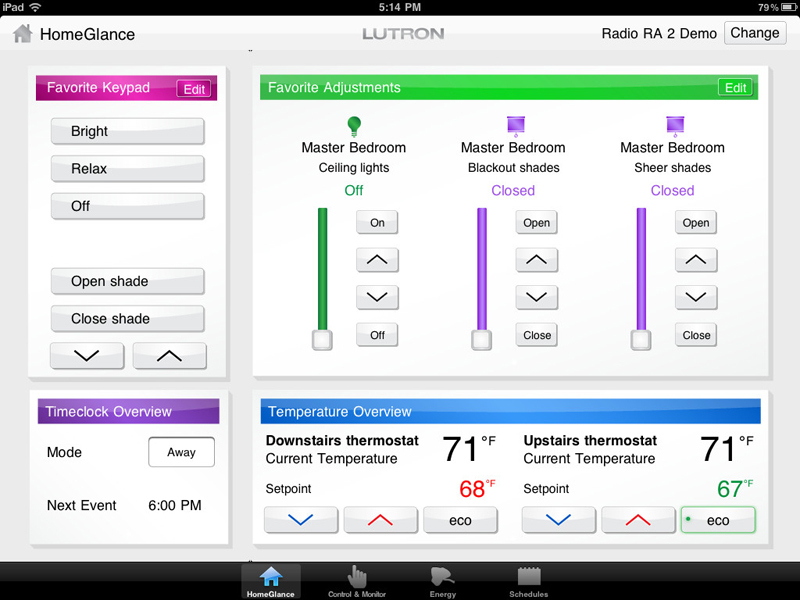 • Lutron RadioRA 2 systems provide one-touch control of the light in and around your home. • Enjoy the ultimate convenience of wireless light control while also conserving energy. • Automate daily tasks and beautify every room in your home with lighting scenes. • Your auto's HomeLink® button can be programmed to activate safety lights before entering the home. • Lighting scenes can be controlled while you are away from the home to enhance security. • View triggered home events on your mobile phone or PC. • RTI in-wall and hand-held touchscreen programming. • Monitor cameras on touchscreens, TVs or online. • Review motion activated events recorded to a DVR. - These products commonly lack the ability to intuitively control your system. - I can change the programming in your existing control system if necessary. - RTI Remote Control products are best suited for most projects. - If you have these systems I may be able to help you, but I cannot change the programming. - If your control system is 8+ years old, it may a good time to upgrade and benefit from technology advancements. • Small projects and service calls are billed time + materials, 1/2 hour minimum. • Initial consultations must be paid at the appointment; I value my time and industry knowledge. - Evening and weekend appointments may be available. - Consulting sessions include discussing system design expectations and offering expert installation advice. • RTI touchscreen control system programming is billed per device/zone. - Proper control solutions are required to ensure that your system is easy to operate. • Custom installation is provided for all products sold; eLuxe is not a retail store for individual items. - I service all of the products installed, including equipment troubleshooting and warranty replacements. • I do not install customer purchased equipment; please allow us to select you the proper system components. - However, if you are experiencing problems with a previously installed system please give us a call. • Please call us early in your project; I value system planning and thoughtful design. • Large projects could easily require at least 2 weeks of system design before installation. 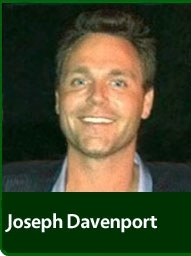 • Click here to contact me, or call 310-593-4030 and I will respond asap within 24-hours. - All office and on-site meetings are by appointment only.